The world is filled with amazing cities to explore, but not all of them are as obvious to find as you might think. 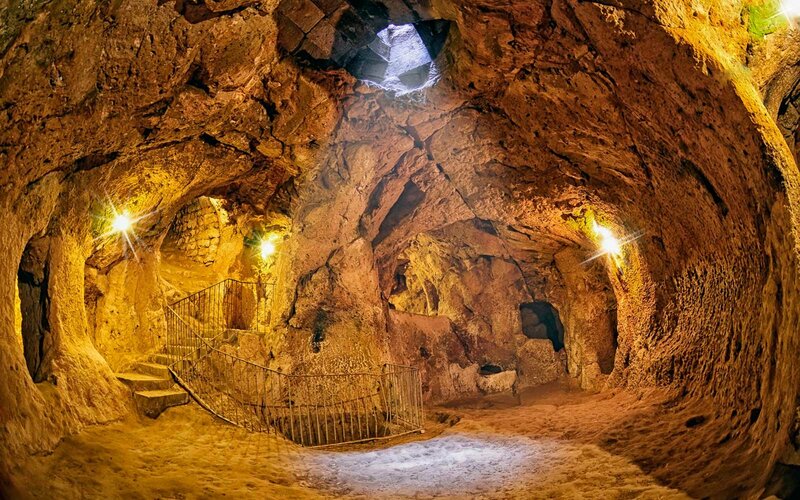 There are actually a bunch of hidden cities all over the world that are buried underground, and we’ve found the best ones you need to visit. 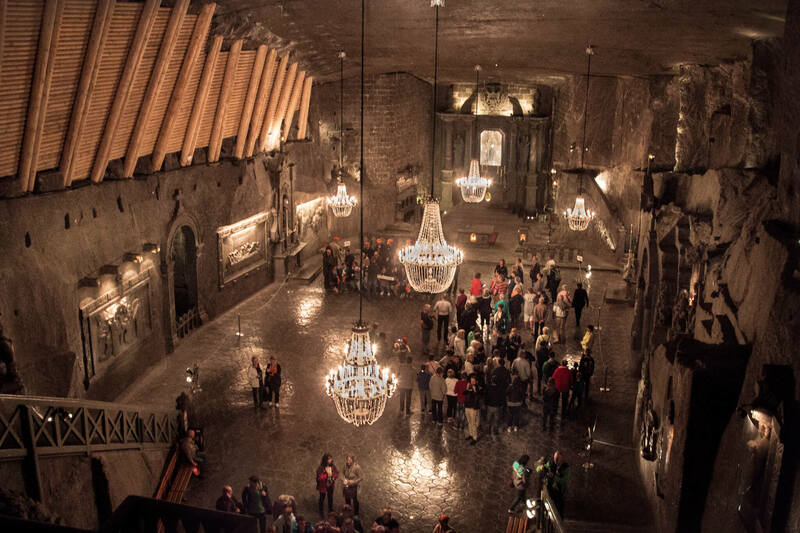 Less than 10 miles outside of Krakow in Poland is the Wieliczka Salt Mine that has been producing table salt for the world since all the way back in the 13th century. The mine is one of Poland’s biggest tourist attractions, and there are thousands of chambers to be found below the ground. There are over 180 miles of caves down here, and of the nine floors to explore, three of those have been opened up to the public. The underground city offers guided tours, and you can learn all about life as a salt miner. Religious tours are offered too, and there is a salt statue of Pope John Paul II along the route. Paris doesn’t only offer the Eiffel Tower, famous museums, and impressive art galleries; there is much more to this romantic city than first appears. Deep below the bustling city, there are tunnels to explore and an estimated six million Parisians can be found down here. The catacombs are the final resting place for many people and they house those who had passed away after the graveyards were overfilled in the 17th century. It’s easy to get lost in the winding tunnels down here so make sure you go in with a tour guide, or you’ll end up walking around forever. This labyrinth of tunnels in Turkey dates back to the 8th century and an ancient civilization. It is believed to be a place of refuge for people during times of war and invasion, but it remains perfectly preserved. People can come to visit this ancient city which boasts 18 stories and is essentially a sprawling metropolis, just underground. There are ventilation shafts, and multiple escape routes as the ancient engineers were well ahead of their time. Although the city is almost as old as civilization itself, the giant underground city wasn’t found until the 1960s. Imagine not knowing this huge underground playground was hiding underneath your feet for centuries! To try and save their citizens from enemy bombers, a network of tunnels were dug as shelter in Berlin. They were established for the Second World War, and they are still there to roam around today. Tourists can follow the arrows painted on the walls and trace where German citizens would follow to safety. You can also see the steel doors left on the bunkers that were designed to keep out poisonous gasses and withstand any attacks from Allied troops above ground. If you feel as though you’ve explored everywhere in the world, it’s time to go underground. These are amazing areas you can explore that have never seen the light of day, and you should make sure to add them to your bucket list ASAP.